UK’s leading combi steamer brand celebrates 40th anniversary by giving away latest model. The company that invented combi steaming, Rational, is 40 years old in 2013. 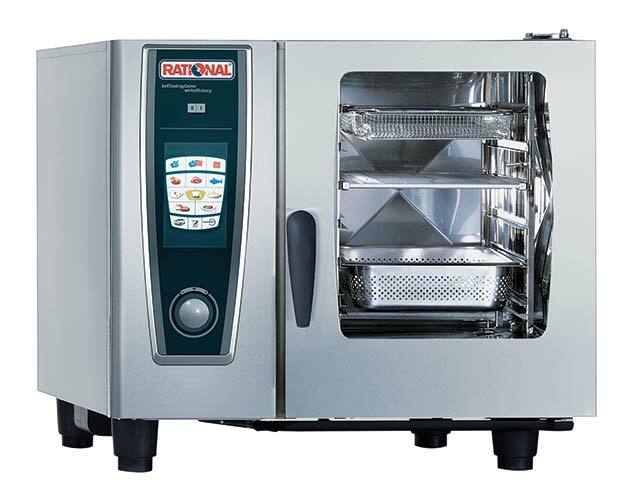 Now Rational is celebrating the anniversary by giving UK caterers the chance to win the world’s most popular combi steamer – the Rational SelfCookingCenter® whitefficiency®. The prize, a six-grid model, is worth over £8,000. The competition is a simple free prize draw. To enter, all caterers have to do is book and attend a Rational CookingLive demonstration between June 1 and November 30, 2013. The demonstrations take place every month at over 90 venues across the UK, last about two hours and are free to attend. To find out more visit www.myrational.co.uk. “We wanted to do something special to mark the 40th anniversary,” says Lee Norton, managing director of Rational UK. “We know that UK caterers love the SelfCookingCenter – it has over 60% share of the combi steamer market – so what better way to say ‘thank you’ than by giving one away? Of course, if the winner wants to, they can put the value of the prize towards a larger unit, and we will sort out a specially discounted rate for them. The Rational CookingLive gives caterers the chance to see the latest combi steamer technology in action and get hands-on experience of the SelfCookingCenter, with expert help from master chefs. Everyone attending a CookingLive between June and November 2013 will be entered for the free prize draw. The winner will be announced in December 2013 – which should make a great Christmas present. To arrange to come to a free Rational CookingLive demonstration, and enter the prize draw, contact your dealer, freephone Rational UK on 0800 389 2944 or see www.myrational.co.uk. 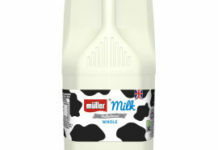 For product information visit www.rational-UK.com. Visit the iPhone app store for the Rational SCC Expert App.